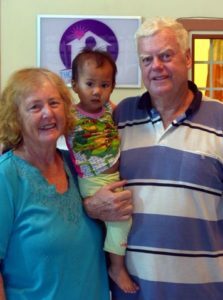 After retiring from their hectic work lives, Roy and Gaye McPhee from Queensland Australia, fulfilled a lifelong dream to travel and eventually found themselves in Cambodia where their only intention was to visit the world renowned Angkor Wat Temples and view the Silver Pagoda. 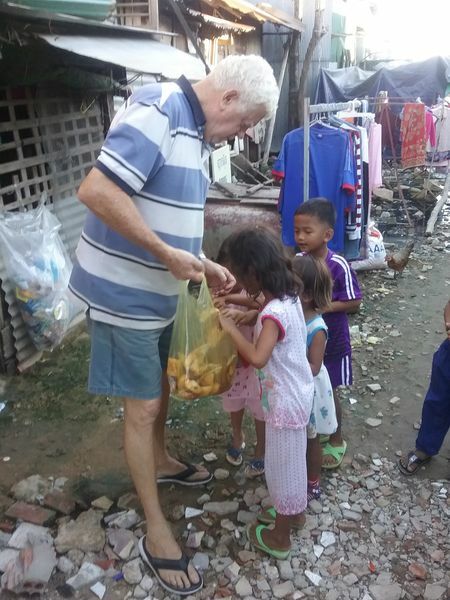 While travelling through Cambodia Roy and Gaye witnessed first hand the extreme poverty and health deficits suffered by the general population. Upon returning home, Roy and Gaye could not get the images of malnourished and sick children out of their minds and spent many months trying to find the most appropriate way that they could lend a hand. Feeling that their work skills could be put to good use, they then returned to Cambodia and spent a large part of each year for the next few years volunteering at an orphanage for children affected by HIV/ AIDs where Roy established a wood work school and Gaye worked in the Medical Clinic. They describe this experience as one of the most rewarding of their lives and consider themselves lucky to have made wonderful friends during this time. Their experiences during this period provided Roy and Gaye with more opportunities to observe the plight of the people and they realised that disabled children were often left on the dirt floor of a house, or tied to a tree or had to crawl on their buttocks to move around. There did not appear to be any adequate support for this group of children. This unhappy state of affairs was very close to Roy and Gaye’s heart as their own grandson Thomas had suffered catastrophic brain damage after contracting Meningoccal Disease . Had he survived Thomas would have been severely disabled. Knowing how difficult it was for their own family to cope with life threatening disease and its consequences even though they had access to world class medical assistance, Roy and Gaye wondered how poor and destitute families could cope when presented with a similar situation. This thought started them on the path of establishing what is now Thomas’ House. Realizing that any opportunity to make a difference would require a sound financial base, Roy and Gaye commenced the lengthy process of establishing a Charity which had the aim of providing a variety of support to sick, mobility impaired, abandoned and terminally ill children. Fundraising took almost a year and during that time, the business structure was developed , ready for consideration by the Australian and Cambodian governments. 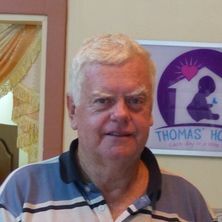 Thomas’ House was established in Cambodia in 2016 by four individuals comprising Khmer, Australian and American nationalities who have lived or worked in Cambodia for many years. In Cambodia we are a registered Local Non Government Organization (NGO) working as Child Health and Development Cambodia Organization with all of our activities being administered out of Thomas’ House in Sen Sok. We exist to provide assistance to any child in our geographical area who is in need of medical, nutritional or emotional support. Our priority is the brain injured, physically impaired , terminally ill child and the child whose parents are unable to provide enough medicine, food or therapy to support the good health and well being of the child. Our structure comprises a Director who is a Khmer national Doctor, two Australian national Deputy Directors (one of whom is a Registered Nurse) and a Board of Directors currently lead by an American national. Our staff comprise a Khmer Accountant who also provides translation services, a cook and a nanny. To date the operating budget for our first year has been funded by donations from the McPhee family who support Roy and Gaye in all of their endeavours, and individuals in Australia, the United States and Great Britain. We have no corporate or Government donors at the time of writing. What do you need desperately? We always need clothes for the children, toys and books. Because we regularly need money to purchase consumables such as food, milk and diapers for the babies and children, donations of money are most welcome. Donations of any amount are most welcome. All of our purchases are made in US dollars and even a small amount of money can purchase food or medicines for the children. How is your goal in the future? 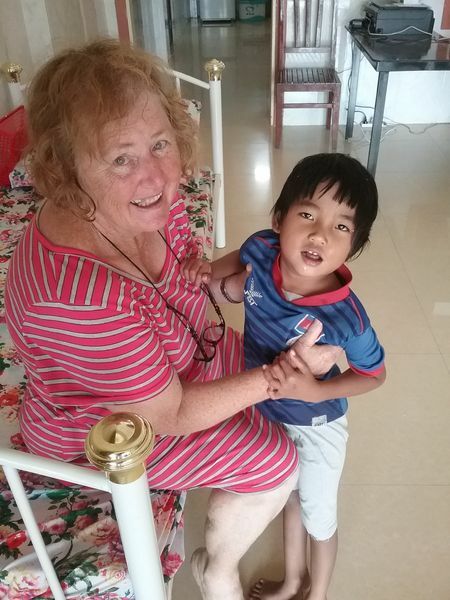 Our goal in the future is to have trained Cambodian people to manage Thomas´ House and for our organisation to continue caring for poor and disadvantged children. Can we visit you and your projects? Yes you can visit us, we love to have visitors. We must always consider the needs of our children and other clients so we need to plan your visit. Please try and give us at least two days notice before you want to visit. What are the overhead costs of your foundation? All donations, that is 100% of donated money, are directed to the care of our children. The founders and Directors receive no wages from our organisation. We have office space within Thomas´ House rather than renting a separate space. We keep our staff numbers to a minimum. We attempt to keep our overheads to a minimum in every purchase we make as we understand how important it is to be able to demonstate to our donors that we appreciate your donations . Can a have a receipt? Yes. 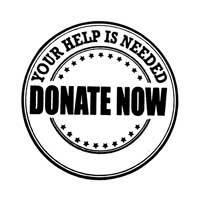 All donations are receipted through our accounting system. if you require a receipt please provide us with your mailing address. Children are normally in our care for short times so we do not routinely seek sponsorships for them. We often require special medicines or food for these children and we post those details on our Facebook page. We accept sponsorships on behalf of our village children. We consider that any assistance that we can provide gives the family the opportunity to stay together and for parents to provide nutritious meals , beneficial medicines or school supplies. We do not give cash to any person. Any assistance we provide is ‘in kind’ i.e. food, medicines or supplies. If any person wishes to establish a sponsorship or one-off payment to a village child, please contact us via email at thomastransitionhouse@gmail.com. Nominate what amount you would like to donate, whether it will be a one-off or monthly payment, whether you have a preference to sponsor a female, male or special needs child or a family. We will then pair you with a child/children in need and will provide regular updates about where and how your donation is being spent. We take no administration fee from these sponsor ships so any person considering a donation can be assured that ALL of the donation will go to the nominated child/family. Can I choose the project I donate money for? Yes you can choose to donate to any of our prgrams.Please contact us to discuss your preferences. we rely on the generosity of our donors so please do not hesitate to contact us. For people living in Australia, any donation over $2 is tax deductible. 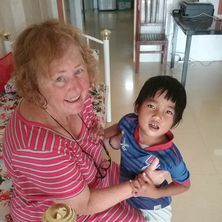 We are a local “Non Government Organization” (NGO)registered in Cambodia and is affiliated with Thomas’ Transition House for Children Inc, a Not For Profit Charity registered in Australia. We was established in 2015 by four individuals comprising Khmer, Australian and American nationalities who have lived or worked in Cambodia for many years. These four people have seen first hand, the absolute and overall poverty in which many children of this country struggle to survive. The same people noticed that any child with an intellectual or physical impairment were often misdiagnosed, incorrectly treated, received no appropriate support from families or the wider community and that they were often abandoned. Our’s structure comprises a Director who is a Khmer national Doctor, two Australian national Deputy Directors (one of whom is a Registered Nurse) and a Board of Directors currently lead by an American national. 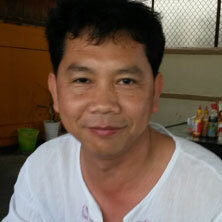 Our staff comprise a Khmer Accountant who also provides translation services a cook and a nanny. To date the operating budget of $50,000 USD for our first year, has been funded by donations from individuals in Australia, the United States and Great Britain. We have no corporate donors at the time of writing.